Choosing a phone system can make or break your business. That is why this decision is vital and making sure you make the best choice is key if you want your business to continue in an upward growth trajectory. 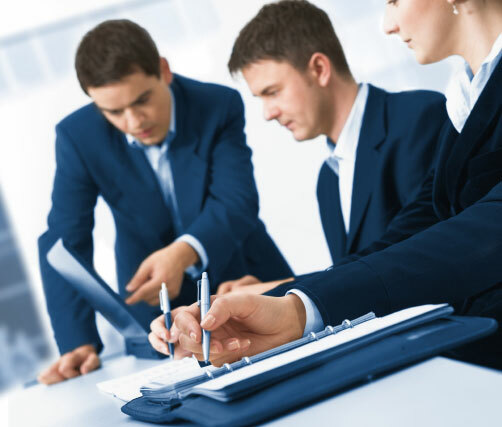 There are many aspects to choosing the right business phone system. In this article, we’ll focus on brands that will best fit a small business. 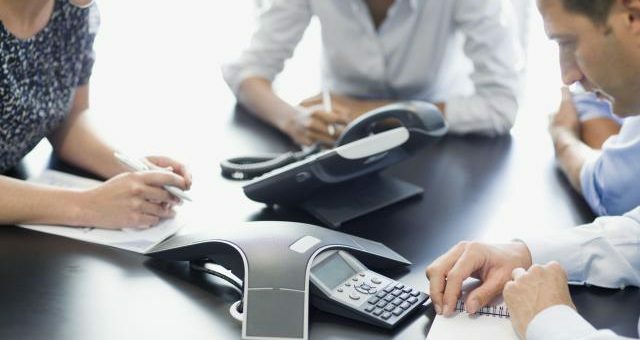 We’ll review some of them below, take note that each phone system includes a variety of unique features and functions that may or may not be important to your business, it will largely depend on the current size of your business, the work space as well as the kind of phone system you’re looking for. As with all kinds of business, it is important to factor in growth as this will have a big impact on the phone system you choose. Take note of these acronyms since you may encounter it while researching. Avaya IP Office 500. Avaya IP office series of business phones is built for small to medium-sized businesses. This particular model has been named the Unified Communications Product of the Year by the Internet Telephony Magazine. This alone is a solid reason why choosing Avaya phones will be good for your business. Price starts at $49.95 per user per month. Unlimited local/national calls, 1300-line rental and headset are included with select providers. The outstanding feature that separates this product from others is its 128-part audio and video conferencing capacity with video softphones and even conference recording. The system, compatible with Nortel and Avaya phones, is very flexible and can be scaled based on the needs of your expanding business. It connects to almost anywhere. Fortinet Inc. FortiVoice. Considered as a leading producer of business phone and the recipient of Unified Communications Solutions Product of the Year by Internet Telephony as well as Customers magazine. Although now shadowed by Avaya phone system, the FortiVoice 200D is still a good choice. It can connect up to 2,000 users and retails at around $2,695. Some features include dial by name directory, call queues, ring groups, which allows different departments to identify each other via unique ringtones to each department. It also has 8 VoIP lines linking to local and national sites. Cisco UC320W-FXO-K9. The Cisco Unified Communications 300 series is a compact machine that’s specifically built for small business. This model can link up to 24 uses and is licensed for up to 24 phone lines. Managing this phone system is done via the internet, which distinguishes it from Avaya and Fortinet. Wireless access points allow co-workers to connect with each other via voice and data on and off-site. Now which one is the ‘best’ for your business? It is the one that fits right into your current system. Simply request a consultation, which is typically free for all inquiries. What phone system do you have in mind? Share it with us below!